The piece ‘Floating Point’ comes in a touch deeper and more groove oriented with a well sculpted, character heavy low end leading the charge. Rolling and rhythmic in all the right ways the piece flows through rippling clusters and vibrant chord stabs before a wonky lead motif highlights the break, propelling the track to an exhilarating finale. 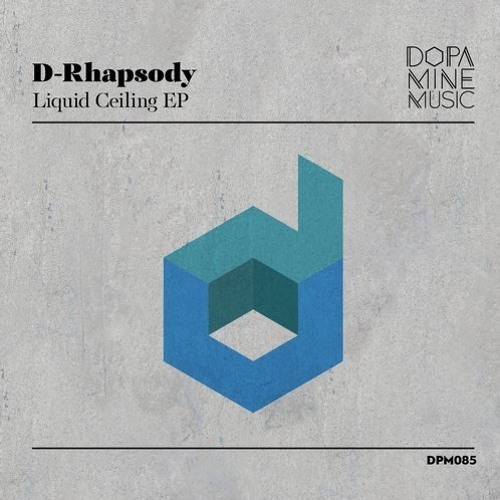 it rounds out an excellent return to Dopamine Music for D-Rhapsody who continue to impress with fresh and inspired productions.